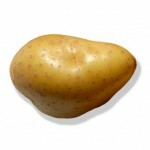 There are 7 Kinds of Food that You never Heard of! Surfing in Halloween Costumes – Sound Amazing! 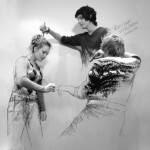 Creative Illustrator Draws Himself into the Frame! 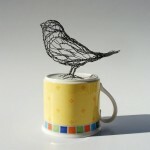 Cute Animals Sculptures were Created by Twisting Wire! 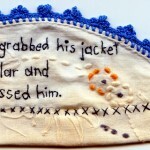 Awesome Embroidery Designs of Love to Inspired You – 10 Pics! 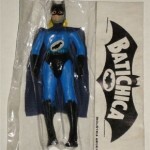 Awful Knockoff Action Figures – 10 Pics! 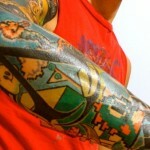 Amazing Tattoo of All Video Games Features on Guy’s Sleeve! 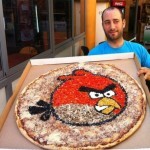 Geeky Delicious Food – 15 Pics! 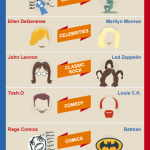 What Obama and Romney Voters Like – Infographic!